To build community by building buildings. 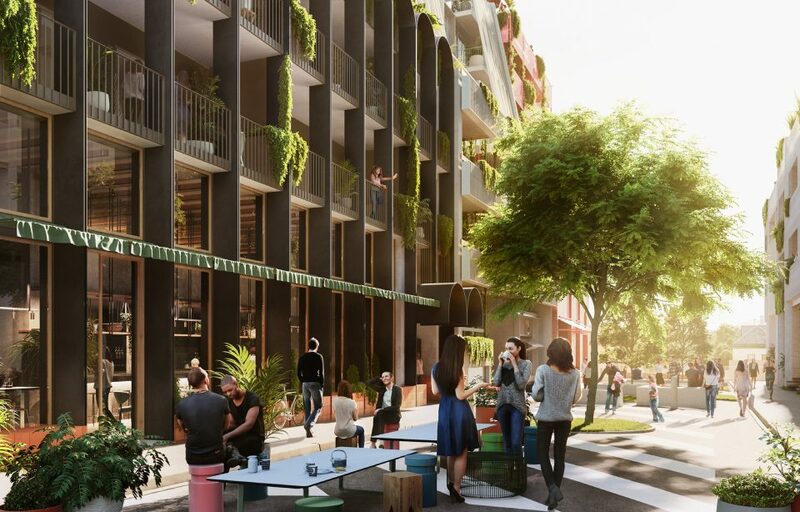 To design carefully curated spaces that bring people together in ways that create a sense of belonging and connection. To create regenerative economic models that support thriving communities. Ohu Development is a for purpose business, which means profits will go to Ohu Foundation (Charitable Trust) to invest in developing future communities. Ohu Development is in start up phase and moving towards self-sustaining. We were established in October 2016. 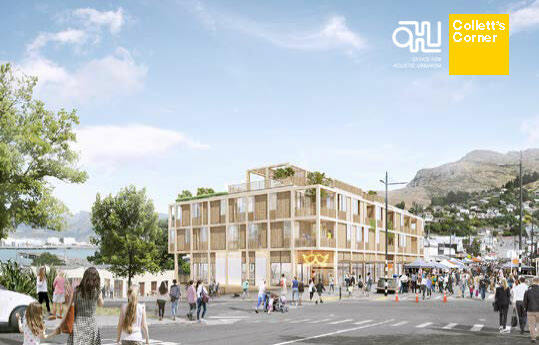 We have two major projects in Christchurch and a number of smaller consultancy projects across New Zealand. 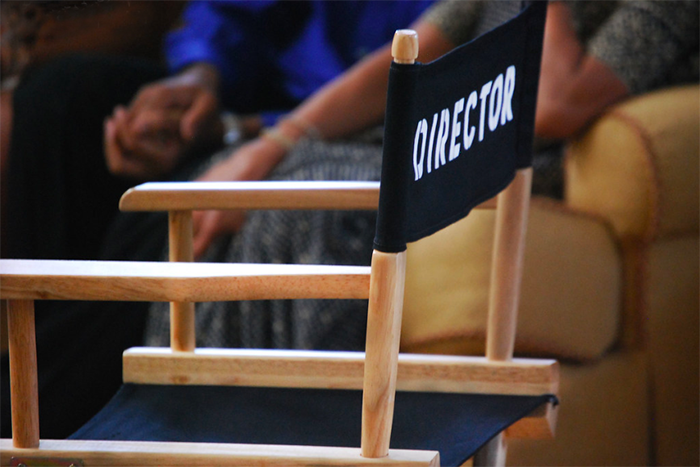 We are seeking up to four directors to govern the company, preferably based in Christchurch. The team is based in Christchurch, however we have projects across New Zealand. The position is unpaid until the company is self sustaining. It is our aim to build a diverse board including gender balance, spread of ages and multi-cultural perspectives. This is a governance board. As such directors will not be managing the company; a managing partner is appointed to oversee this role. 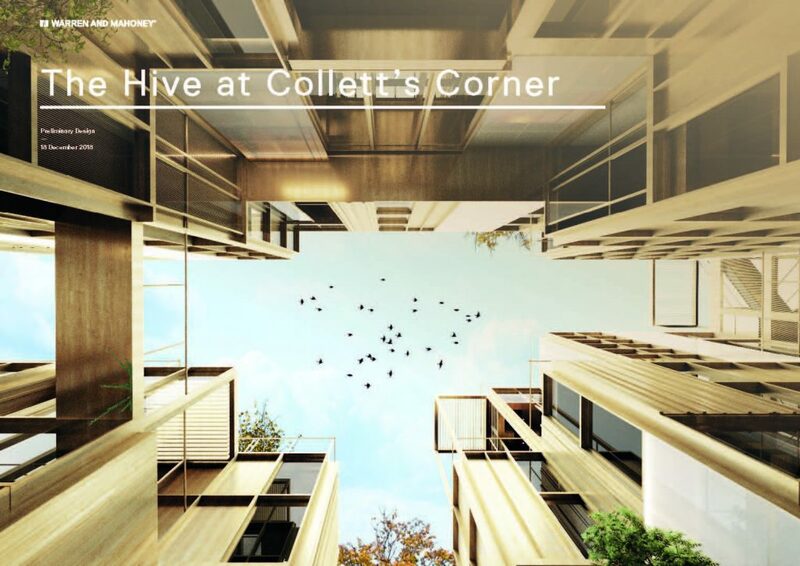 Some or all board members may be directors of Collett’s Corner and other future projects during their formative phases or until the Ohu-led projects have appointed their own board of directors. Ohu’s namesake is ‘people working together’ – there is an art form in bringing people together to work with each other. A community builder is someone who understands what it takes to mobilise a group of people around a shared purpose and build a community. This skillset will also be useful as the board keeps the team accountable for one another’s wellbeing. Someone who has led or been involved in developments door-to-door. Someone who understands what it takes to make a development stack up, who understands what tenants will need in order to (pre) lease and who understands what investors will need to see before they put their own capital at risk. This person will have made or seen mistakes being made in earlier developments and be able to apply these lessons learned to our projects and hold the team to account that risks are being managed and opportunities are being captured. Someone who gets what it means to create regenerative economic models. We define regenerative to mean a system that replenishes the resources upon which it relies. Someone who understands that it is possible to invest in projects (and components of developments) that contribute to a more equitable distribution of wealth than standard economic structures. This person will also bring a project finance/investment lens to projects, carrying the banner of whether each project is 'investment ready' and that risks have been appropriately allocated to those best placed to manage them. Someone who has started or been involved with a project from scratch, and who knows which corners can be cut, which rules are "nice to haves" but aren't essential at this time. Who will know when Ohu Development Ltd's systems, processes, staffing levels and expenditure is appropriate or inappropriate depending where we are in our life-cycle. This person needs to understand trends and be a futurist, business is changing and we are a business that is bridging the change, to do that we need to understand change and embrace it. If you are interested in apply to join the Ohu team as a director of the company please send your CVs to info@ohu.nz.